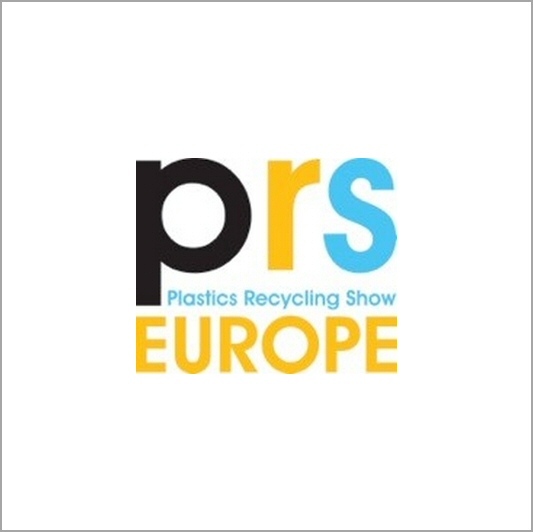 The Exhibition and Conference for the European Plastics Recycling Industry: The Plastics Recycling Show Europe was launched as the first dedicated exhibition for plastics recycling in mainland Europe. 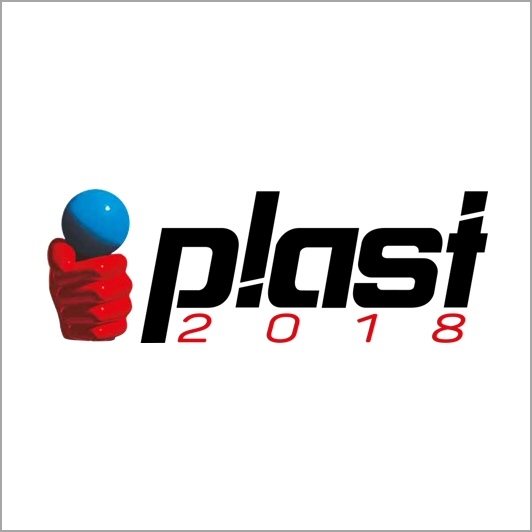 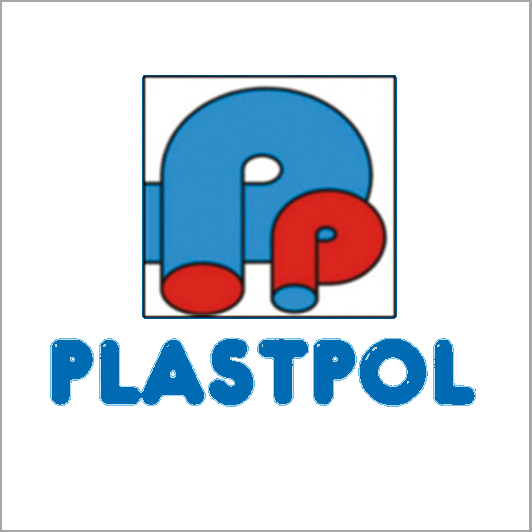 The free to attend conference and exhibition has firmly established itself as the focal point of plastics recycling in Europe. 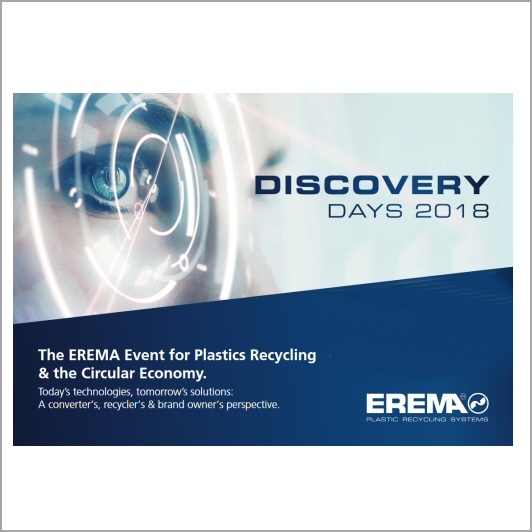 The biggest names in recycled materials, recycling machinery and services will be on display, showing the latest innovation from this exciting industry.